GroundUp is a community journalism project. 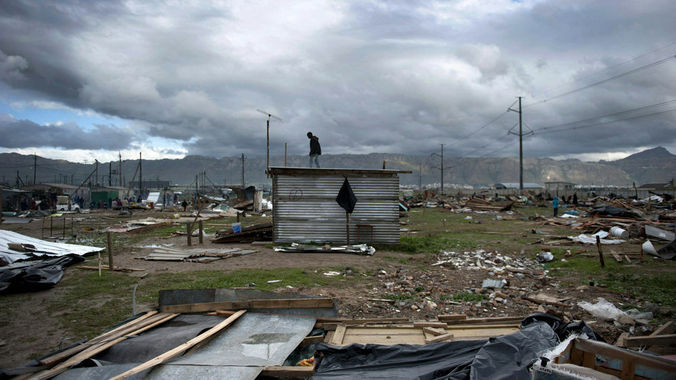 We report stories from South Africa's townships. Most of our stories are about health --especially HIV, TB and sanitation--, education, women's rights and immigrant's rights. Township life in South Africa is underreported in the news; we want to change that. We hope our reporting will help address some of the problems of accountability and service delivery in our communities. Sometimes we cover stories just because they're funny or interesting.